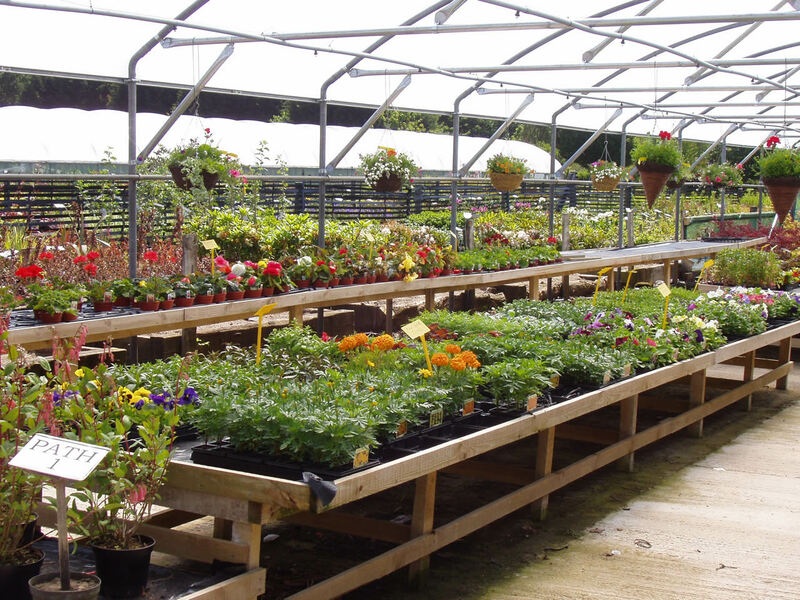 Wibble Farm Nurseries, Williton, West Somerset TA4 4DD. On the A39 between West Quantoxhead and Williton. New lines are being added daily. If you cannot find the plant you are looking for, please contact us as we may be able to help! 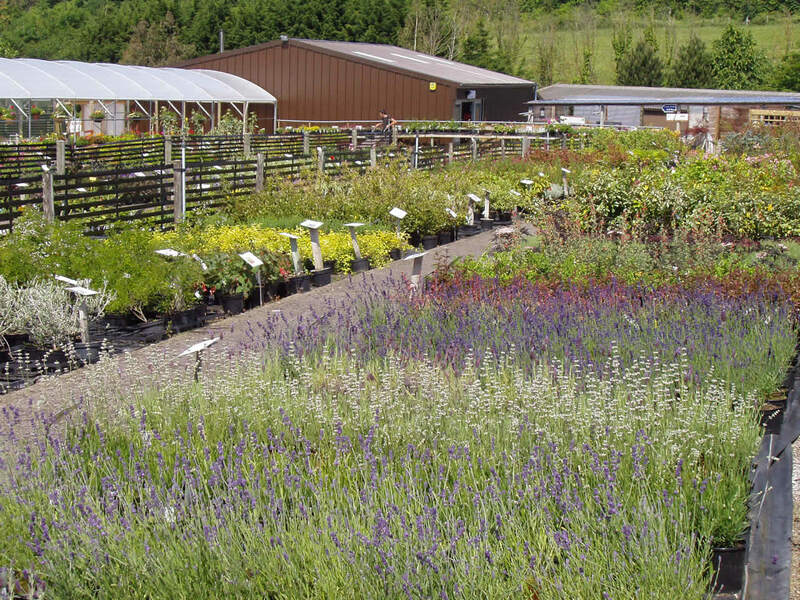 We are a family-run business recognised nationally as the growers for quality plants and trees, expert advice and down to earth prices. 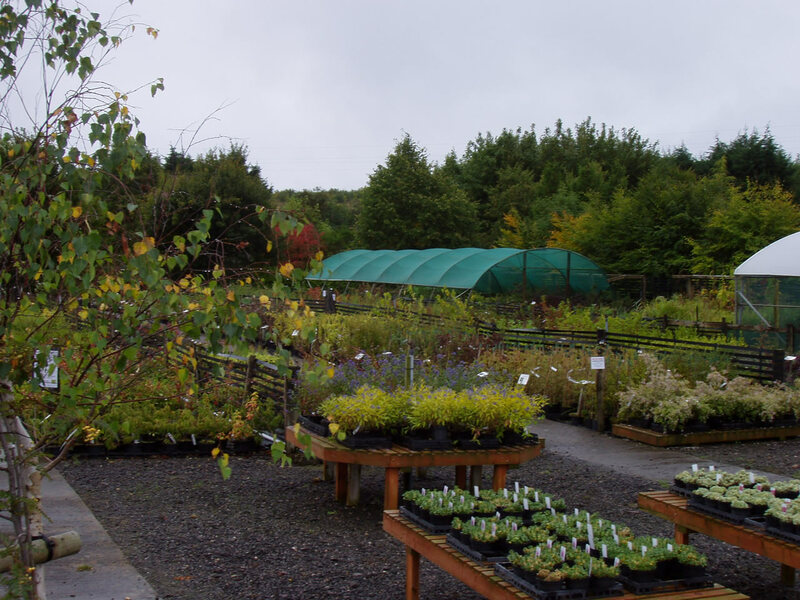 With 1000's of plants, we are one of the best Nurseries in the West. 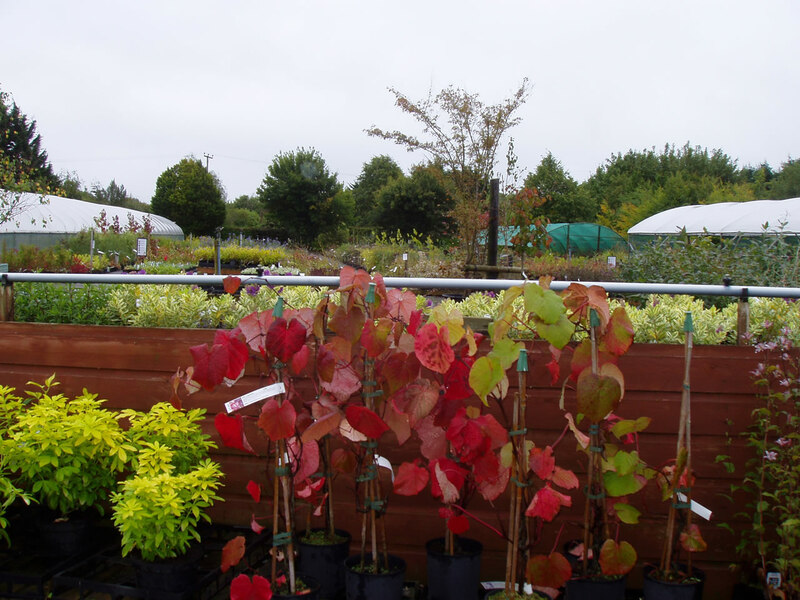 We have a very wide selection of Trees, Shrubs, Fruit and Climbing Plants.